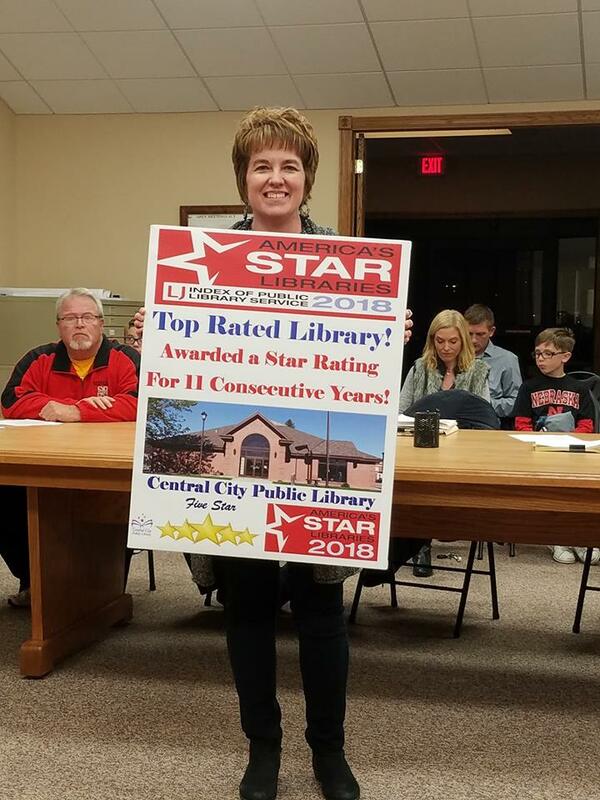 Central City Public Library – Page 2 – Welcome to Our Home on the Web! Olaf the Snowman and Rudolph the Red Nosed Reindeer Ready to Greet You for the Holiday Season! Stop In and See Christmas Book Tree at Central City Public Library! Christmas of Sharing Doll Quilts Currently on Display at CC Public Library! Here are Our Thanksgiving Holiday Hours!